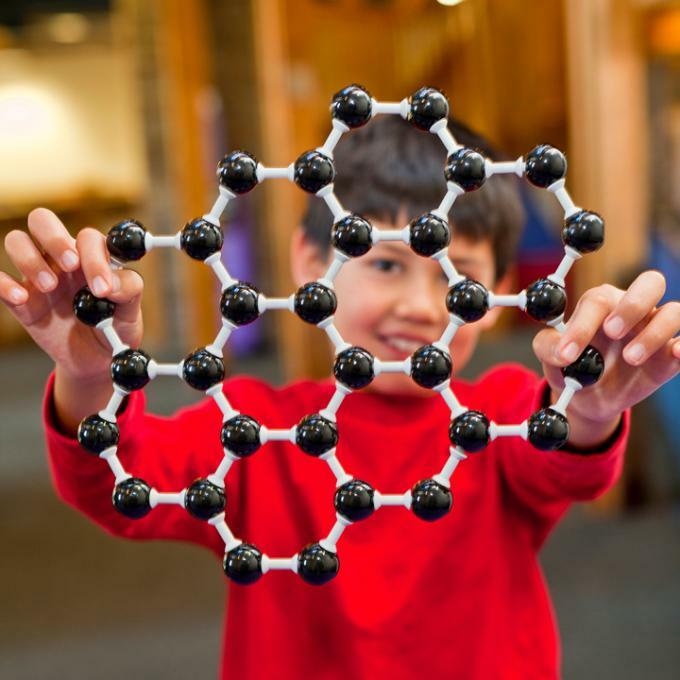 This community is a place to share information on teaching nanoscience to younger students, from kindergarten through 8th grade. Group members can communicate with one another via the forum. This may be a good place to talk about lesson plans or ways to approach certain concepts. You can post notices for events on the group calendar and collaborate on projects with other members. You can also collect and share items using the group collections. Many hands-on activities along with instructional videos are available via NISE net, search for what you would like from this spreadsheet, which covers kit content through 2014. 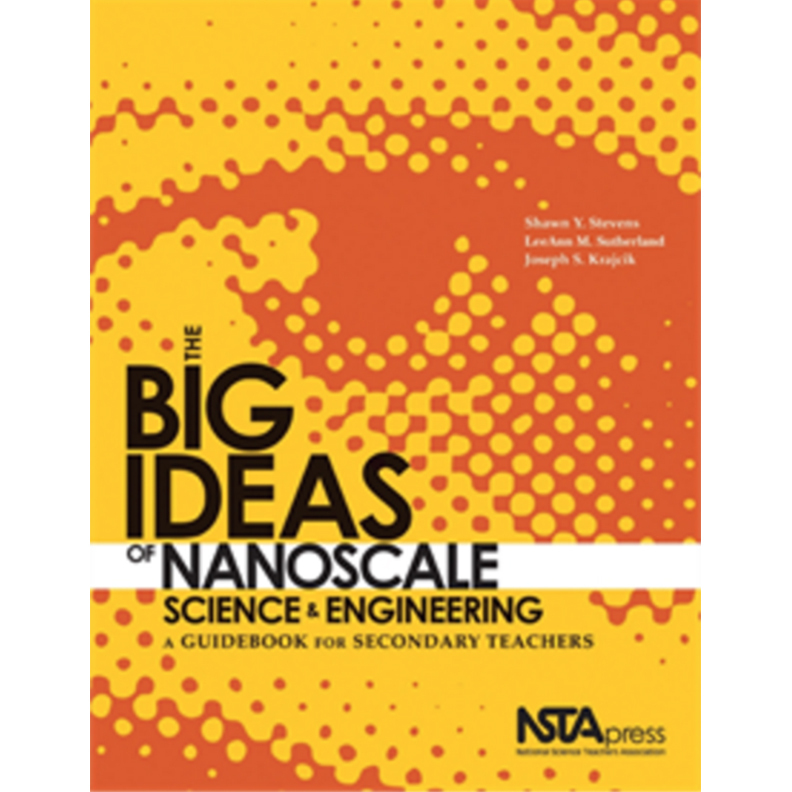 We have interviewed scientists and engineers who do nanotechnology. Click the above link to see their profiles. 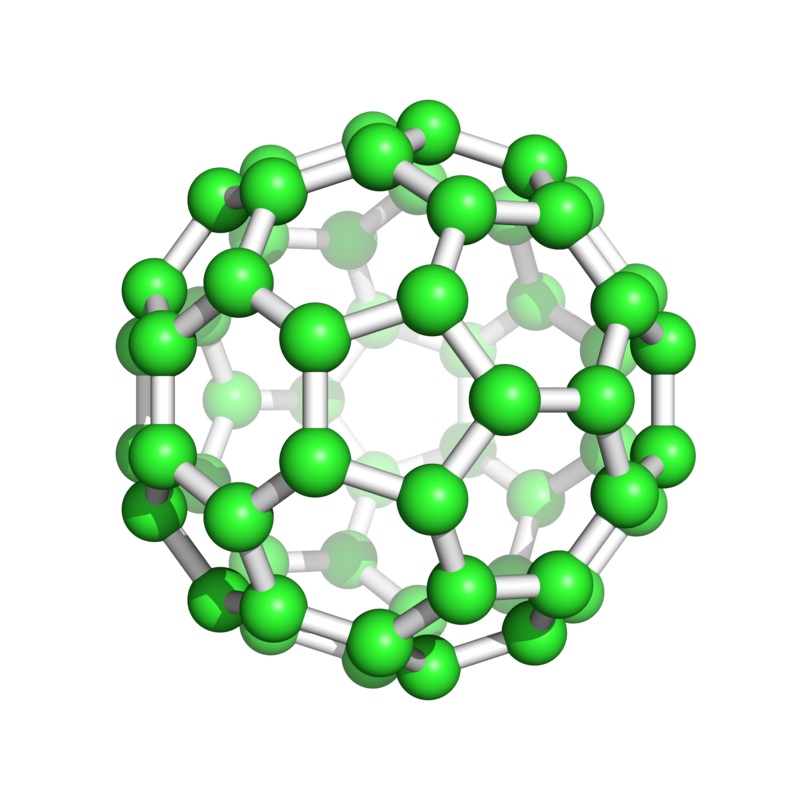 Take the nanoHUB Carbon Nanotube Dance Challenge!